WELCOME TO KIHUSEA We will bring our best product and services with hardworking and innovation to our customers and just rewarded with a smile. Business registration certificate: 1700339752 issued on Dec. 28th, 2009, 2nd revised on Dec. 31th, 2015 by Department of Planning & Investment of Kien Giang Province. 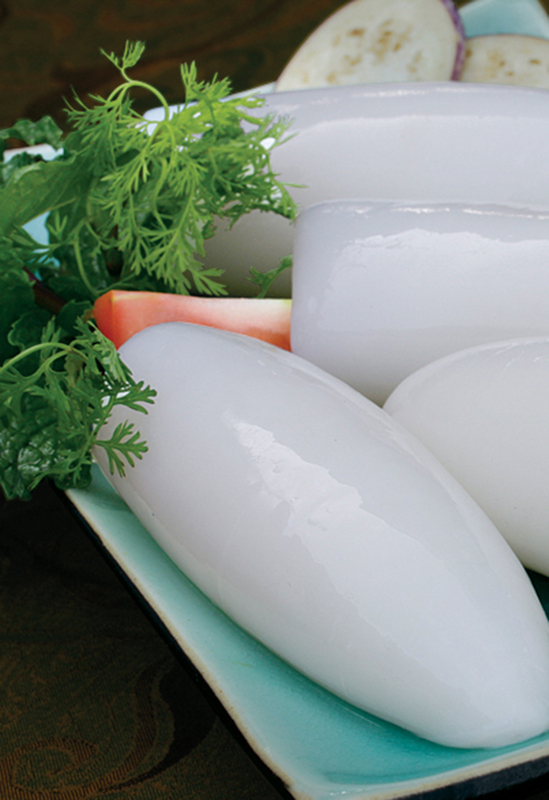 Products offering: Frozen seafood products and fishmeal product. 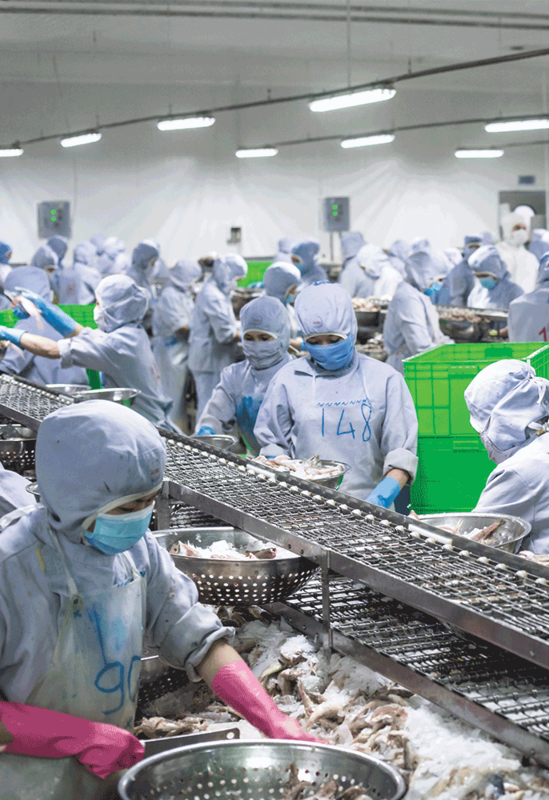 Kiên Hùng has the long history of 17 years from starting from the scratch to a processing firm for other export companies in 2000 and currently we can bring our products to over the world with 1500 tons high-grade seafood products. Our company is highly welcome everyone come to Vietnam and work with us as the partners. In 2017 we are building another frozen processing manufacturer that could be served 3000 tons per year and official running in 3rd quarter 2018.